Author David Zweig will explore why recognition isn’t all it’s cracked up to be and how invisibility can lead to a truly rich life as part of the MAGIC Speaker Series Nov. 19 at RIT. 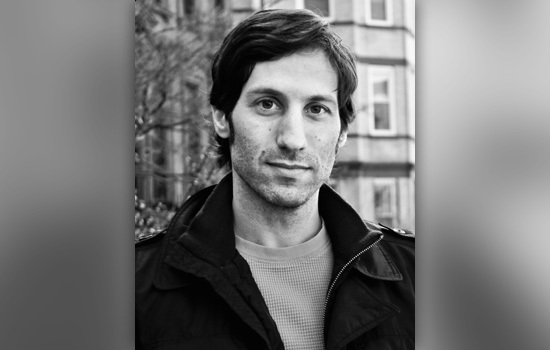 Writer David Zweig will give the next talk from 1 to 2 p.m. Nov. 19 in Student Innovation Hall. His talk, “Invisibles: The Power of Anonymous Work in an Age of Relentless Self-Promotion,” will explore why recognition isn’t all it’s cracked up to be and how invisibility can lead to a truly rich life. As a freelance journalist, Zweig has written for The Atlantic, The New York Times and The Wall Street Journal. His book will be for sale during a signing following the talk. The MAGIC Speaker Series is co-organized by Elizabeth Lawley, professor of interactive games and media and director of the Laboratory for Social Computing at the MAGIC Center, and Evan Selinger, associate professor of philosophy and MAGIC Center Head of Research Communications, Community and Ethics. This year’s inaugural speaker, RIT computer science alumna Anna Sweet, discussed her work as a key strategist and driver of third-party distribution on the popular VALVE Steam platform during a talk in late October. Light refreshments will be served at each talk. For more information, go to magic.rit.edu/speakers and RSVP on the MAGIC Facebook page.